LEDInside reports that the iPhone 6 will be slimmer, lighter and boast a new LED backlight specs. It is also rumored that a 12-inch iPad will also be released with a 0.6t side-view type LED rather than the current 0.8t side-view type LED. 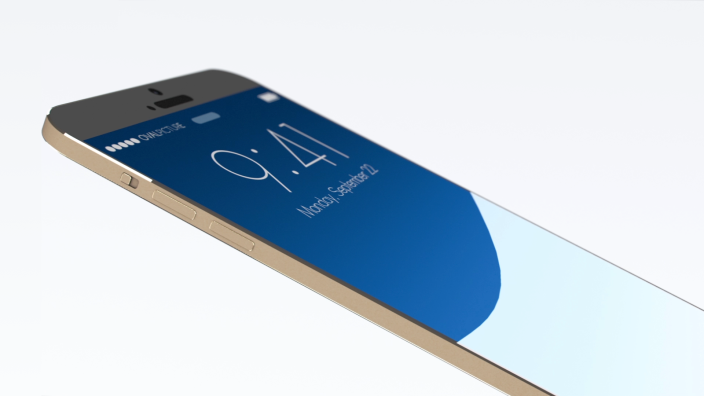 Apple is expected to release the iPhone 6 this autumn.